There are moments in life when everything changes. Today, relationships, industries and technologies are changing faster than ever before. When and how do people recognize these disrupting moments before it’s too late, and more importantly, what do they do about it? 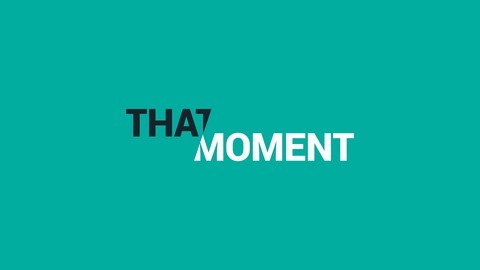 Welcome to That Moment, a podcast about pivotal moments, where fear, uncertainty and excitement come to a boiling point, and you are faced with a decision: Do I make a change? That Moment is produced by Pivotal, a company that believes when change is the only constant, people and businesses must be built to adapt. Hosted by Doree Shafrir. 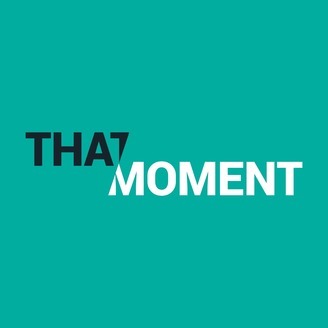 For the season finale of That Moment, we’re talking about food—our relationship to it, how we find it, and what it provides for us beyond just sustenance. First up, host Doree Shafrir talks to Miry Whitehill, who started Miry's List, an organization that pairs new arrivals in the US with the resources they need. Miry started the organization after a chance meeting with a Syrian mother. She quickly discovered that food doesn't just bridge cultures—it can help families get back on their feet. Then we talk to Ryan Kean, VP of Technology, Strategy, and Architecture at Kroger, who helps keep the grocery company ahead of the curve. One of the topics we discuss is Kroger EDGE, a smart shelf display that makes food shopping a customizable and futuristic experience. "Nobody builds a company by themselves"
"Focus on what’s in your control"